Why? Every plan you look at was drawn to meet the needs of a different family. What do YOU really want? 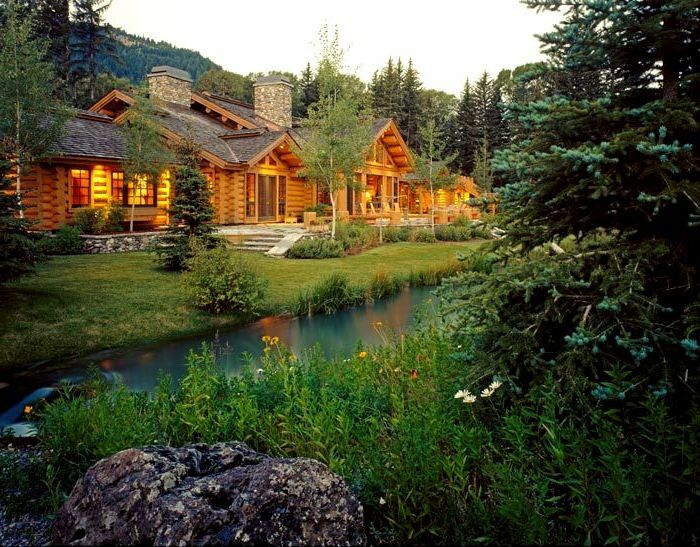 A custom log home might be a lot more affordable than building a house designed for someone else’s life! Plan a log dream home for your lifestyle, your family and your budget! Your story will be your own, and we’d love to help you get it started! 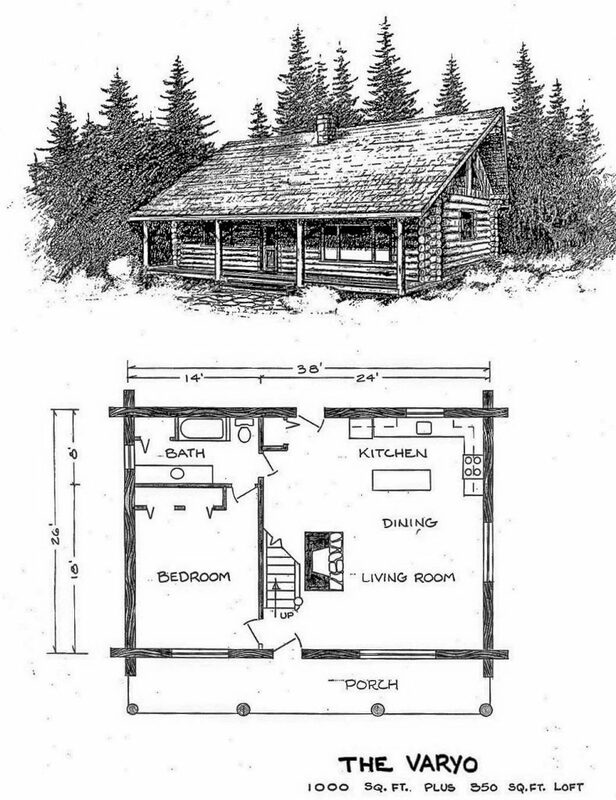 Your perfect log home plan will be individual, of course, but take note of things you love in the plans you look at, and make lists of what would make a home function perfectly for you and your family. Print off a couple plans and draw in the changes you’d like to see. Send us any plan ideas that catch your interest! Get some graph paper and experiment. Maybe you’ll only want to make a few modifications to an existing plan, but you might want to start from scratch. 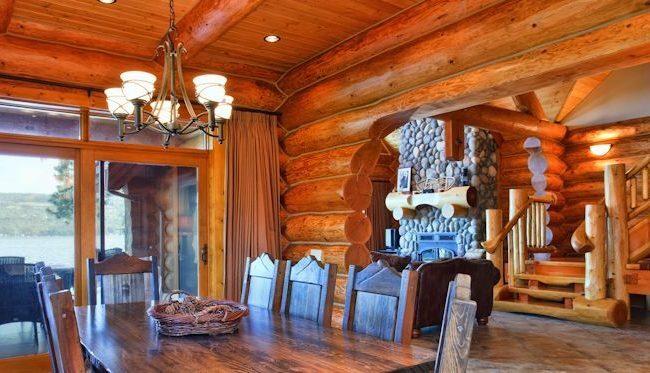 Whatever you choose, a talented log home designer can help you create a warm once-in-a-lifetime home!